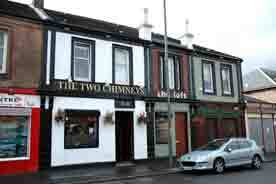 163 Main Street, Uddingston, Glasgow. G71n 7BP. Tel: 01698 812762. 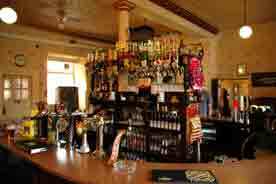 This popular bar is situated on the Main Street on the opposite side from Angels. 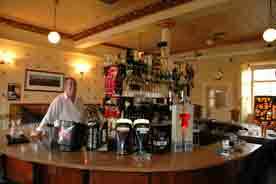 It is mainly a mans pub, very clean and a good pint is served. 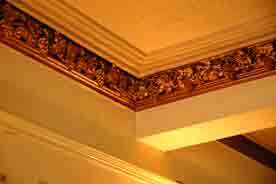 The gilted cornicing is one of the features of the bar. 2005. The landlord behind the bar. 2005.